Jason Segel, Lindsay Lohan, Mischa Barton & Tara Reid Attend An Art Показать - Who Else Can Ты See? Will Ты see "Foregetting Sarah Marshall" written by and starring Jason? 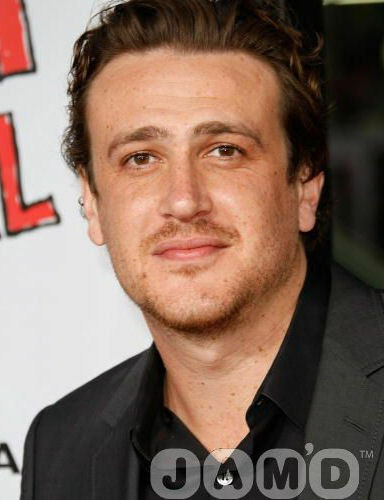 I think Jason Segel has a very small part in "Under the Tuscan Sun". In the first two минуты of the movie he has two или three speaking lines with Diane Lane and Sandra Oh. Can anyone verify? "I was in Лондон working on Gullivers Travels and I was at the pub, maybe had a few too many pints and I ate bangers, beans and mash," he said. "I went Главная and drunkenly wrote a song called 'Bangers, Beans and Mash' and it ended up being the final song in the movie." Engaged couple, Tom Solomon (Jason Segel) and фиолетовый Barnes (Emily Blunt), keep getting tripped up on the long walk down the aisle. The long walk that takes five years. a video Добавлено: Jason Segel, Lindsay Lohan, Mischa Barton & Tara Reid Attend An Art Показать - Who Else Can Ты See? a question Добавлено: I think Jason Segel has a very small part in "Under the Tuscan Sun". In the first two minutes of the movie he has two or three speaking lines with Diane Lane and Sandra Oh. Can anyone verify? The small of his back.